One would think the government would leap to provide relief in times of crisis, and certainly #ChennaiFloods counts as a crisis of epic scale. 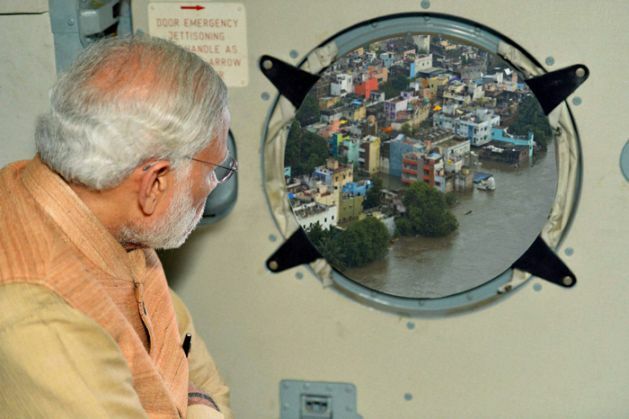 Instead, the govt-run PIB decided to inject some humour rather than hope into the situation by tweeting a photoshopped image of the Prime Minister on an aerial survey of Chennai. Except they failed to check with the PM whether he was tweeting the image himself. The tweet was promptly deleted by the photoshop-happy folks at PIB, but not before Twitter got a good look. And when Twitter gets its teeth into something, you know some share-worthy gems are on the cards. 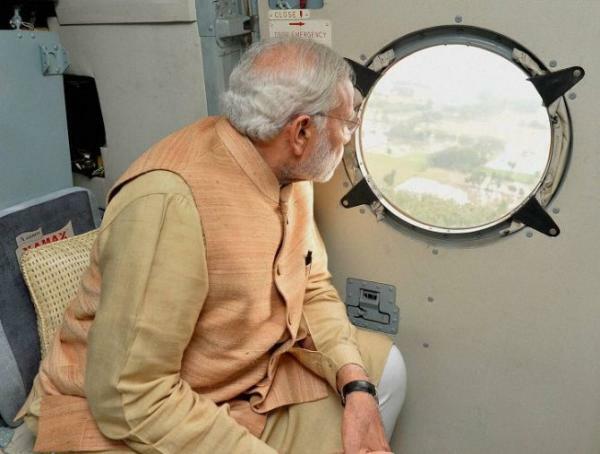 Here, ten of our favourite interpretations of Modi and the window on social media.  On a more serious note, the Prime Minister was clearly annoyed; Reuters quoted a senior official at the PMO saying it was "shocked to see facts being distorted" and added that "officials from the press office have been summoned to reinforce rules and regulations." We'd like that, but in the meanwhile, thanks for a different kind of 'relief', PIB.